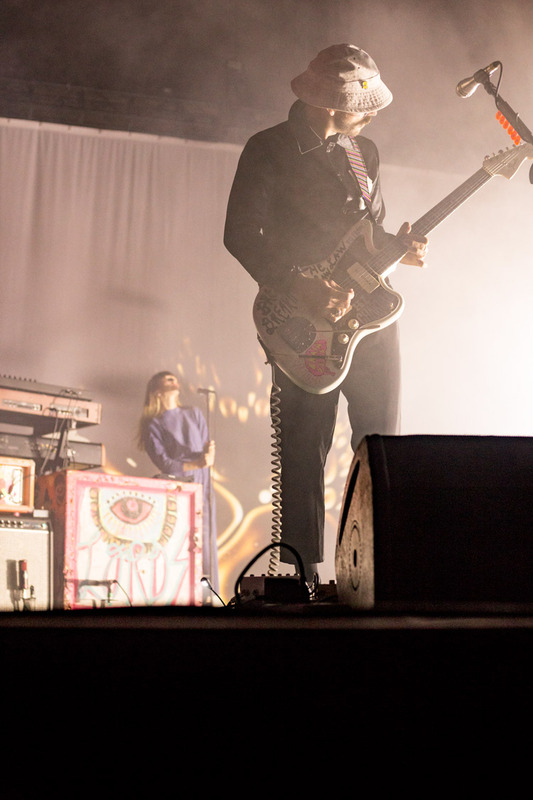 Back in May, Portugal. 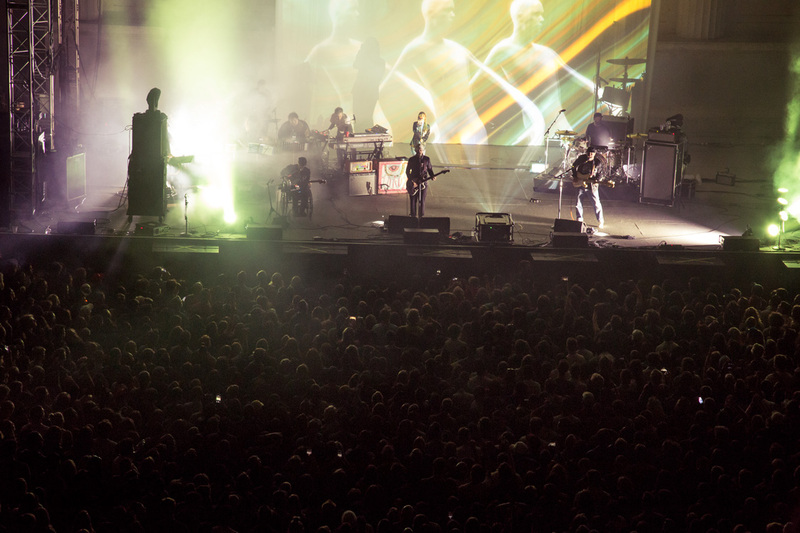 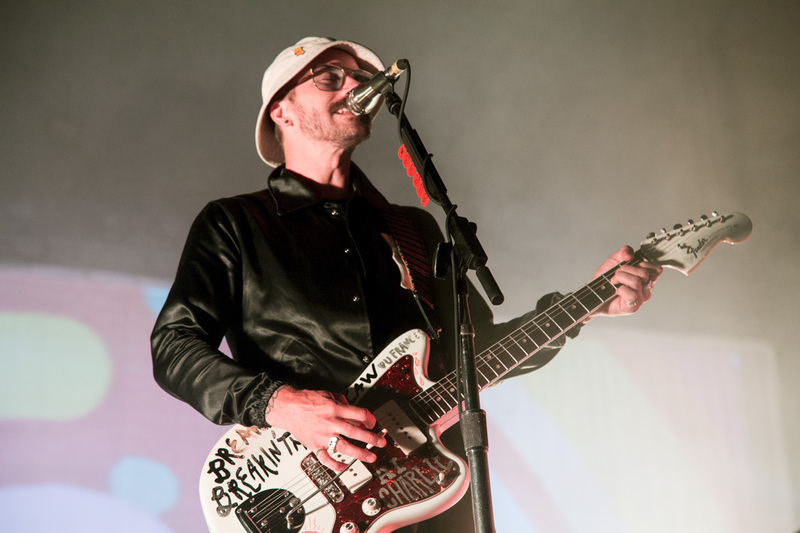 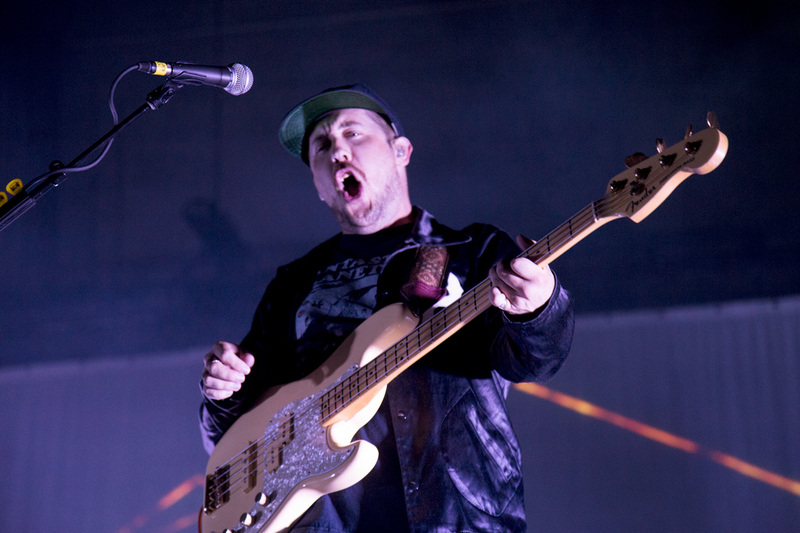 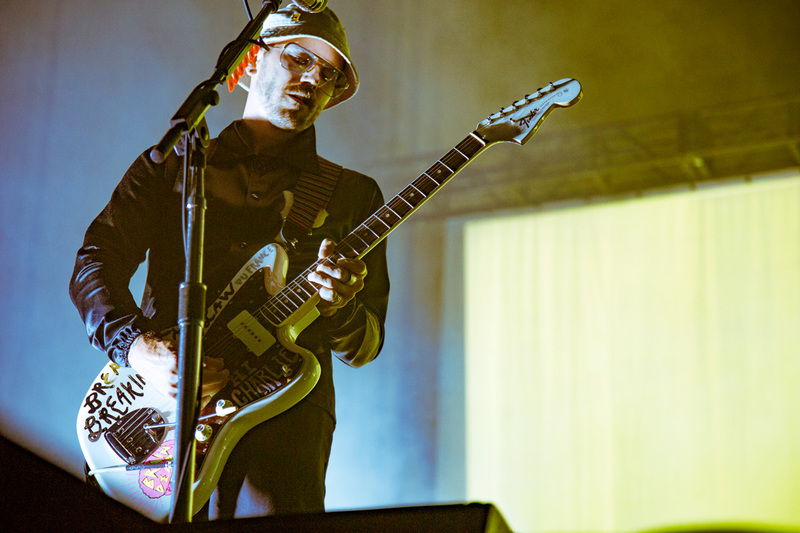 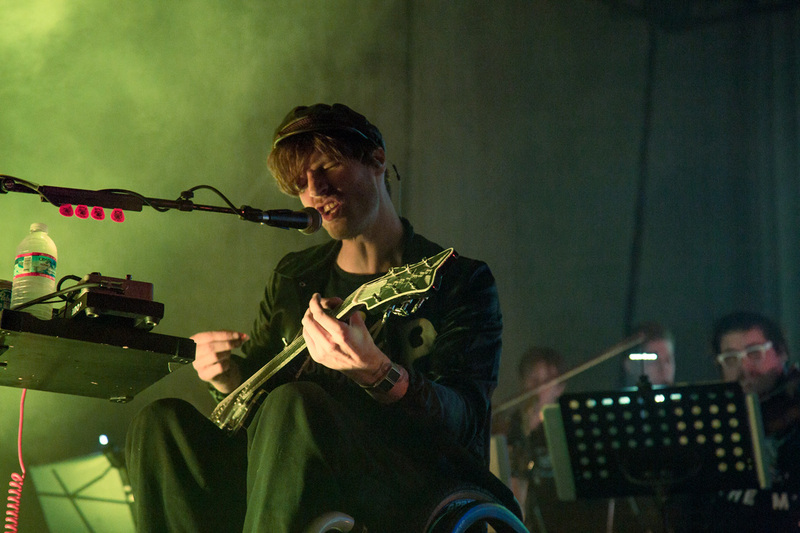 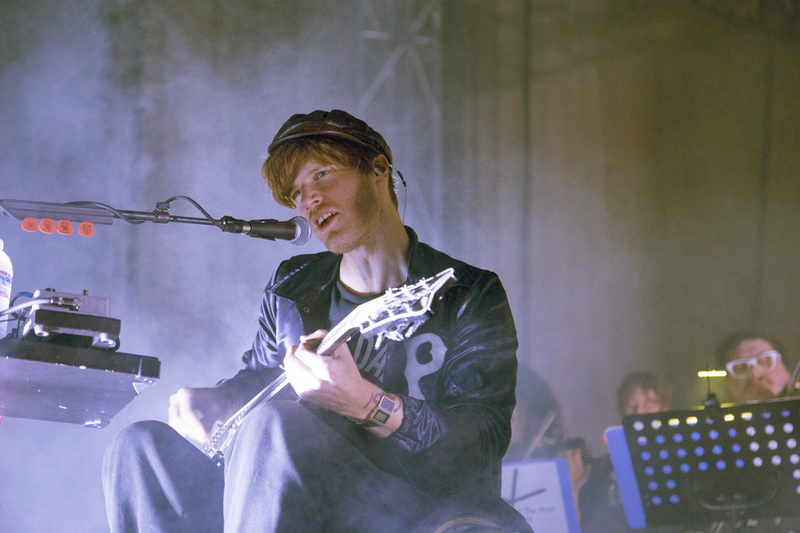 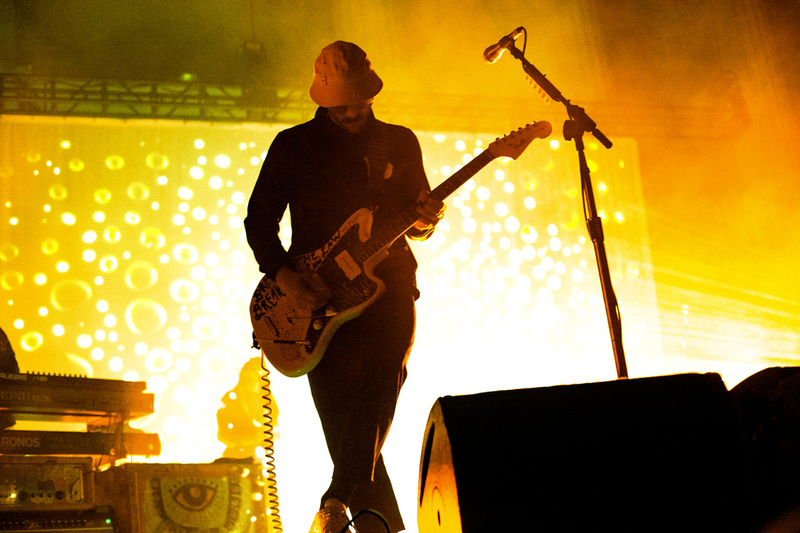 The Man headlined a sold-out show at The Independent. 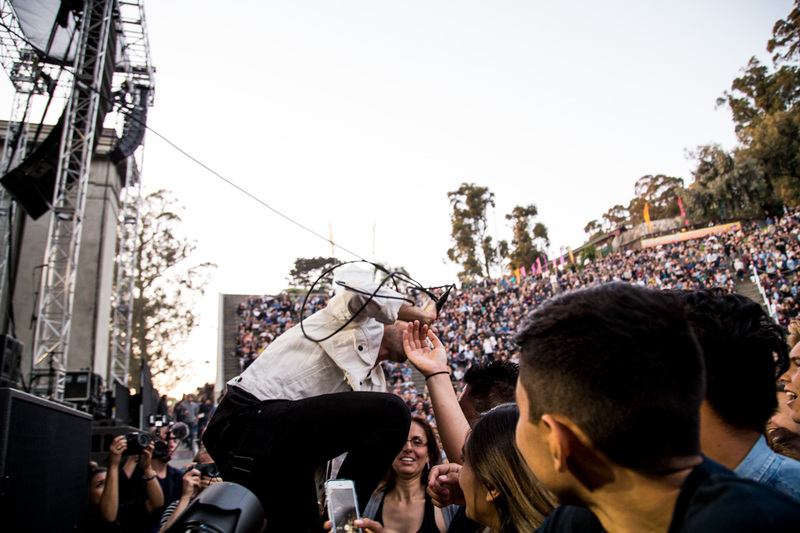 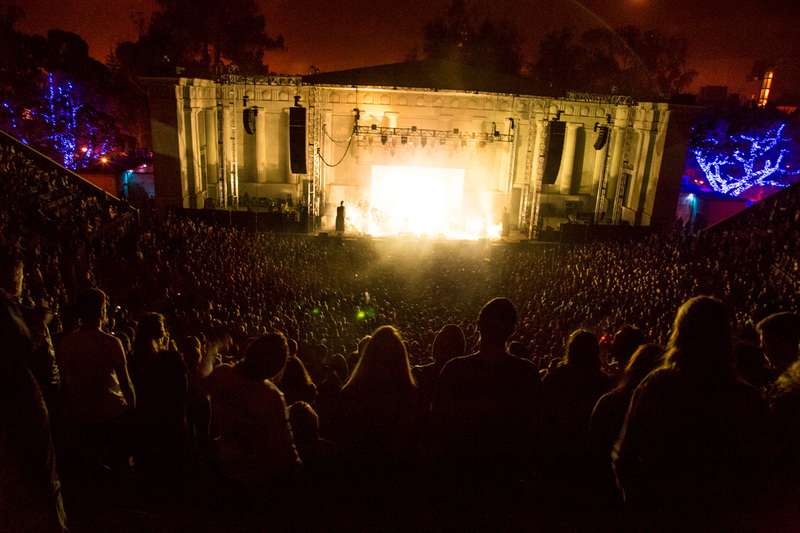 The concert was close-knit and intimate but was only was a prelude to what would be one of the biggest parties at Berkeley's legendary outdoor coliseum— aka the Hearst Greek Theatre. 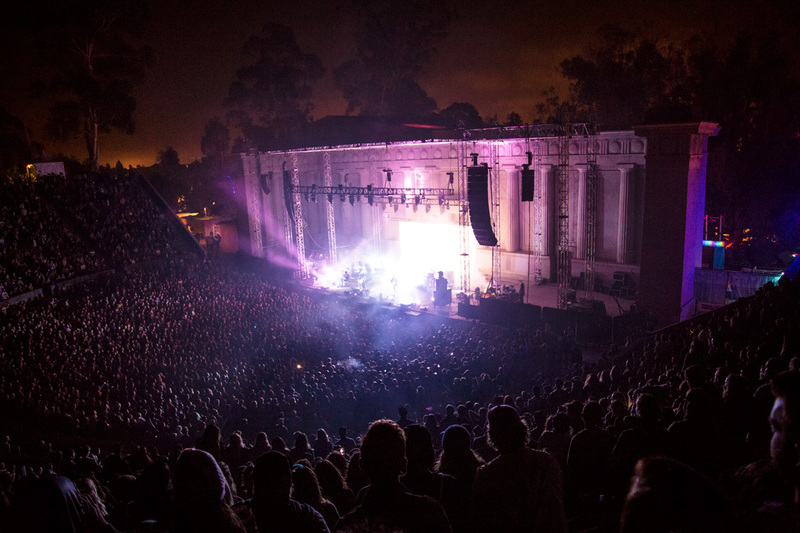 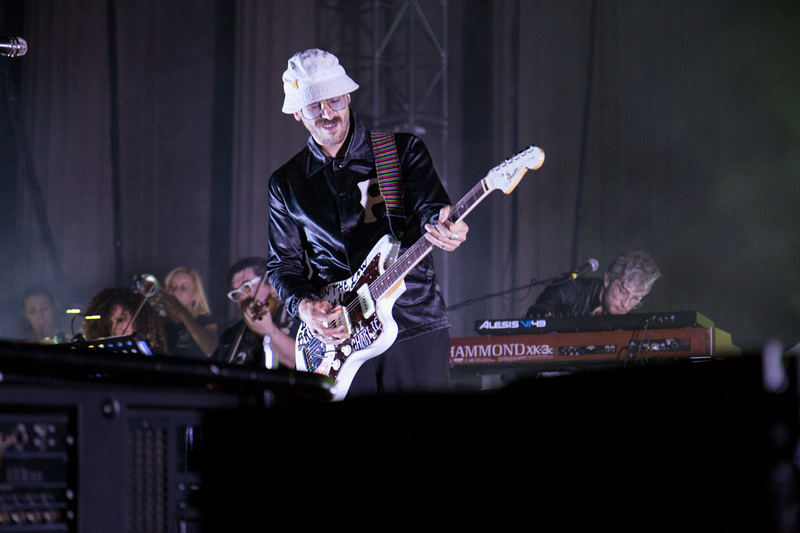 Though both performances were great in their own right and the band offered a two concert package for fans who wanted to attend both shows, the concert at the Greek Theatre wasn't one to miss. 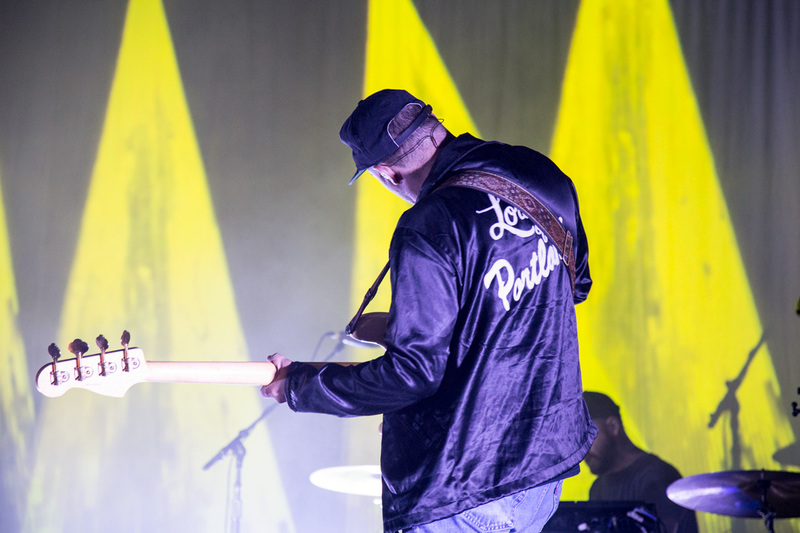 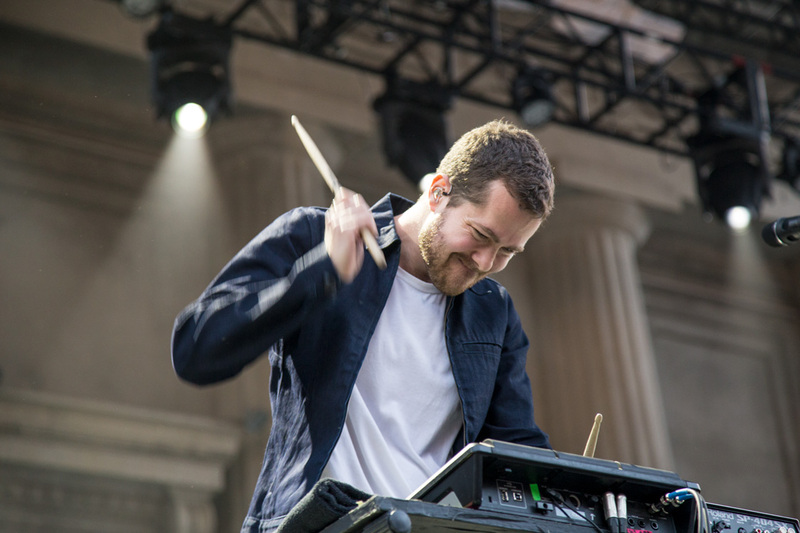 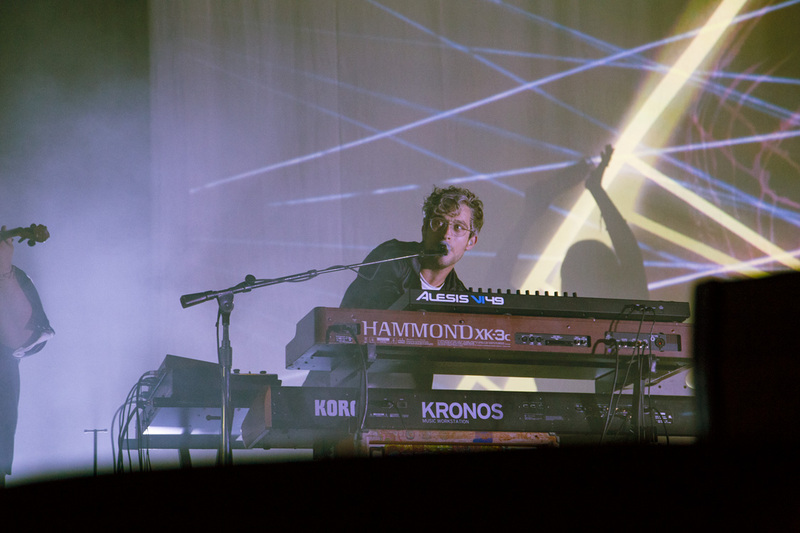 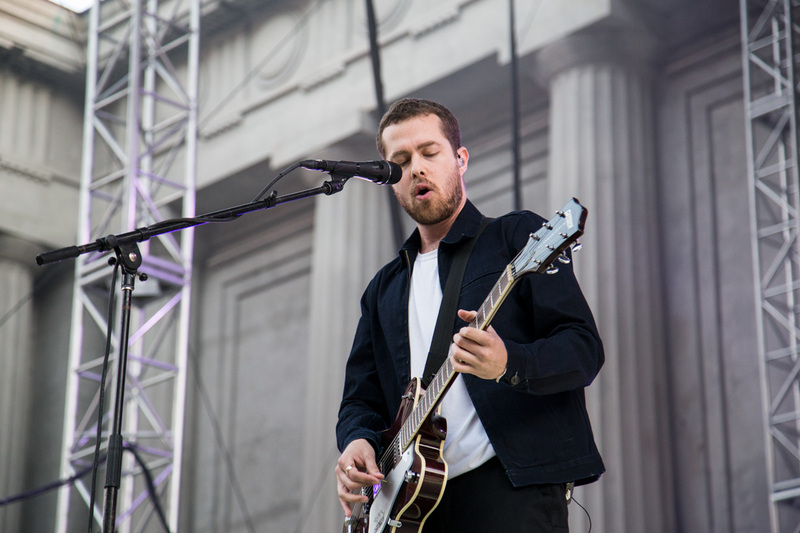 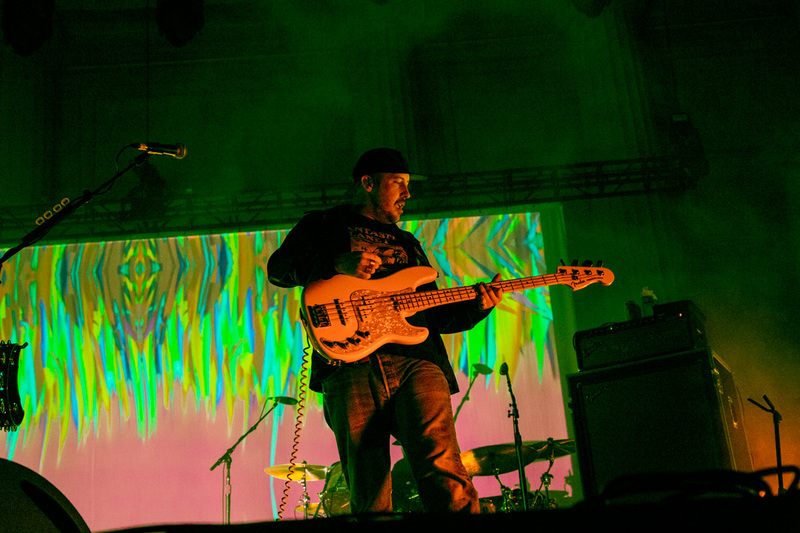 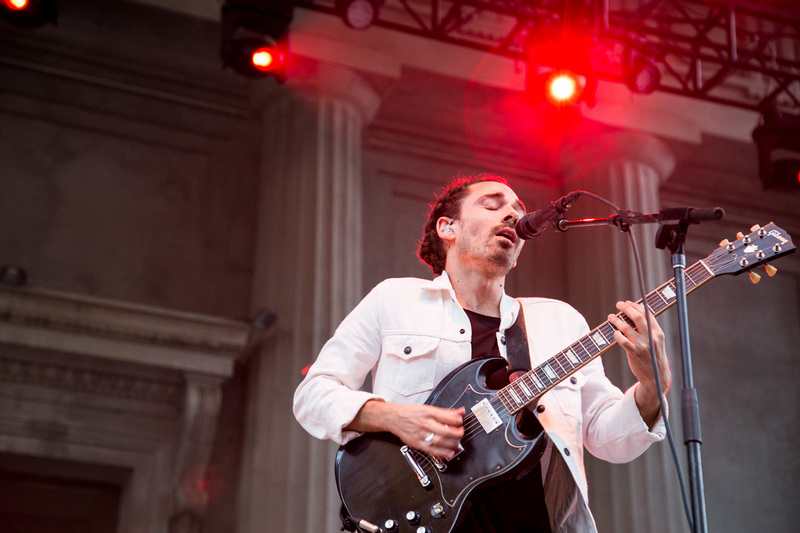 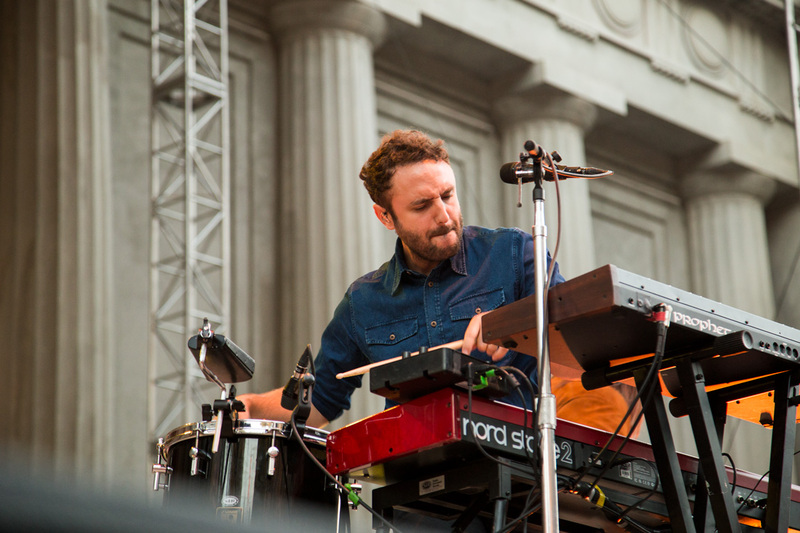 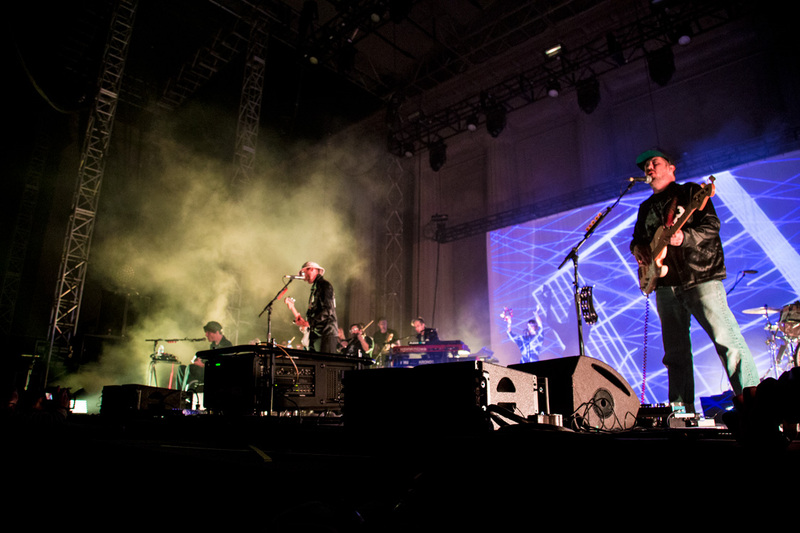 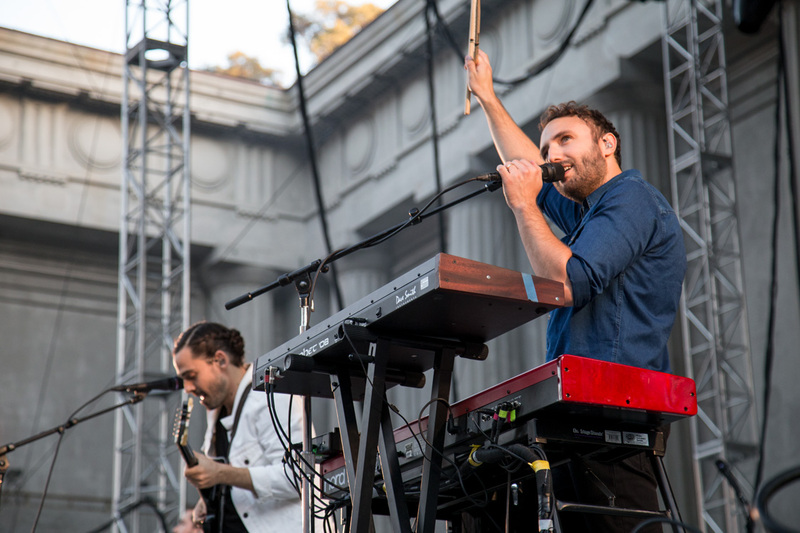 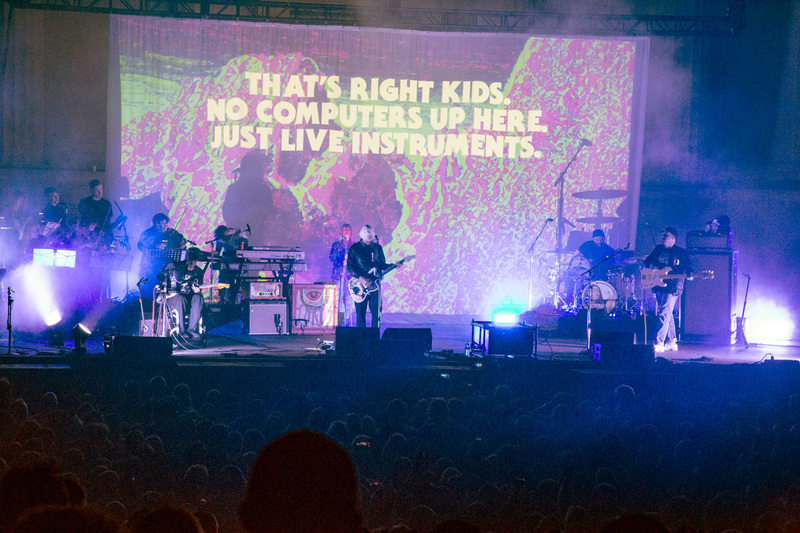 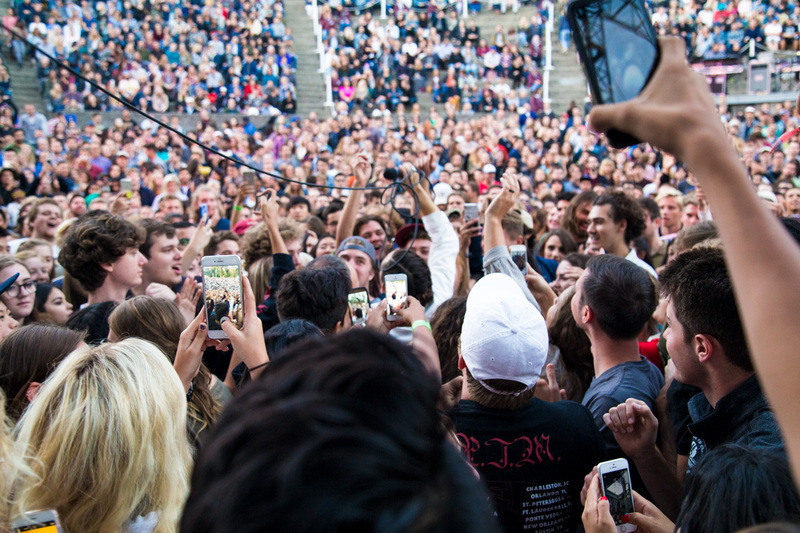 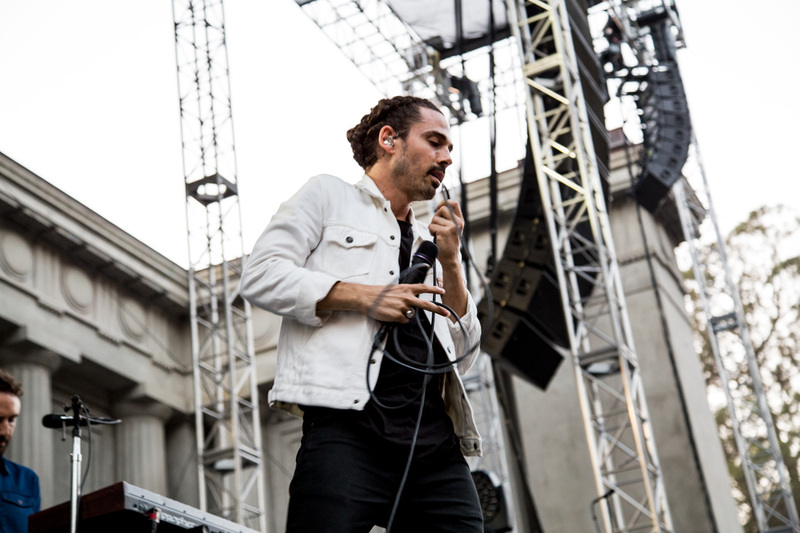 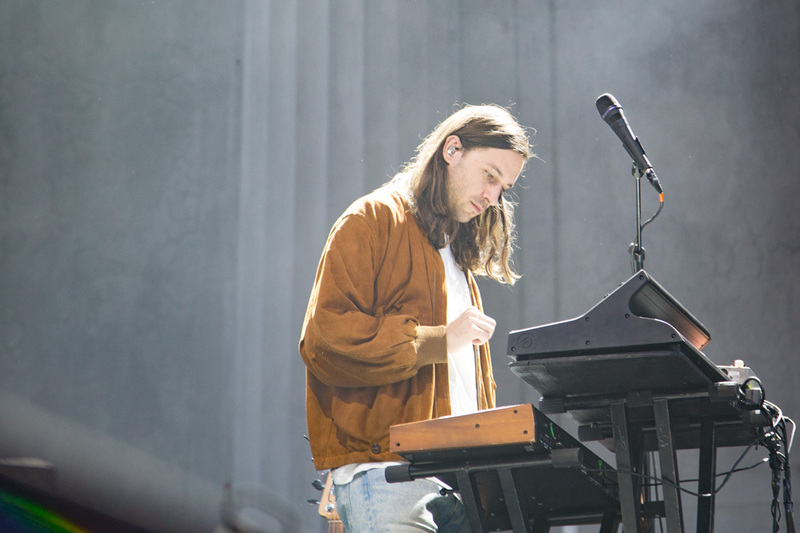 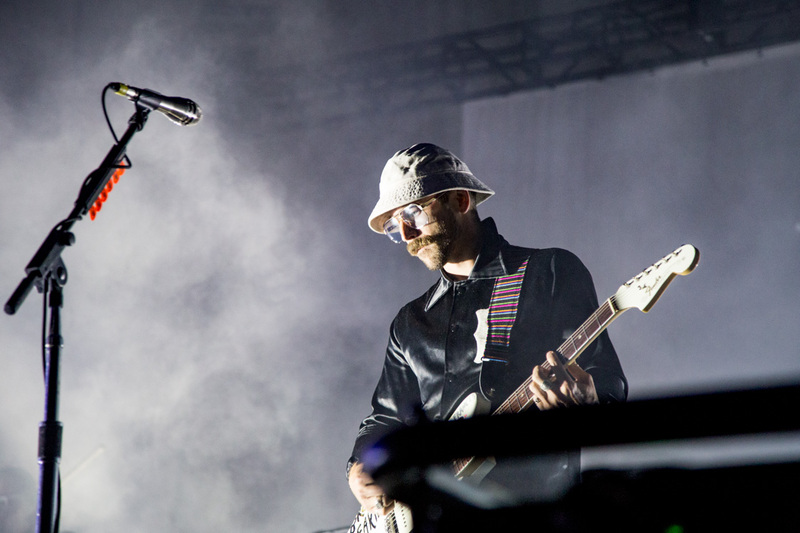 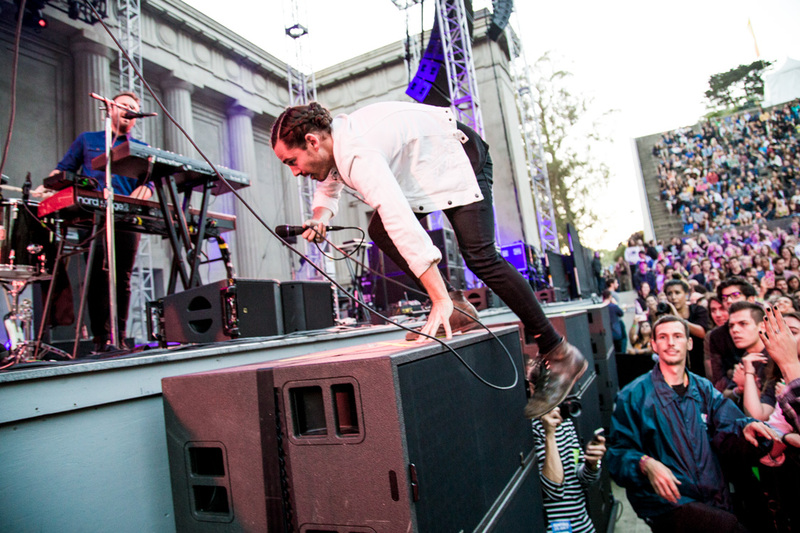 This time around, Los Angeles band Local Natives joined the lineup and had the crowd hyped before Portugal. 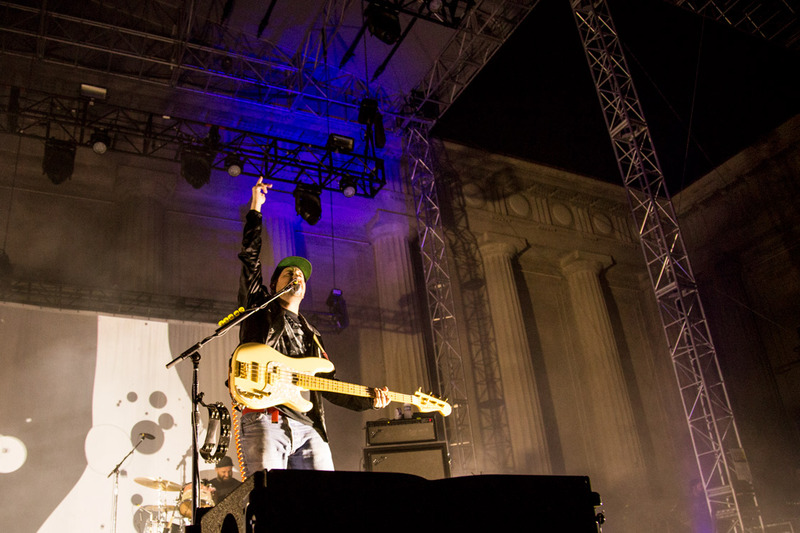 The Man treated the crowd to songs off their June release Woodstock and old classics too. 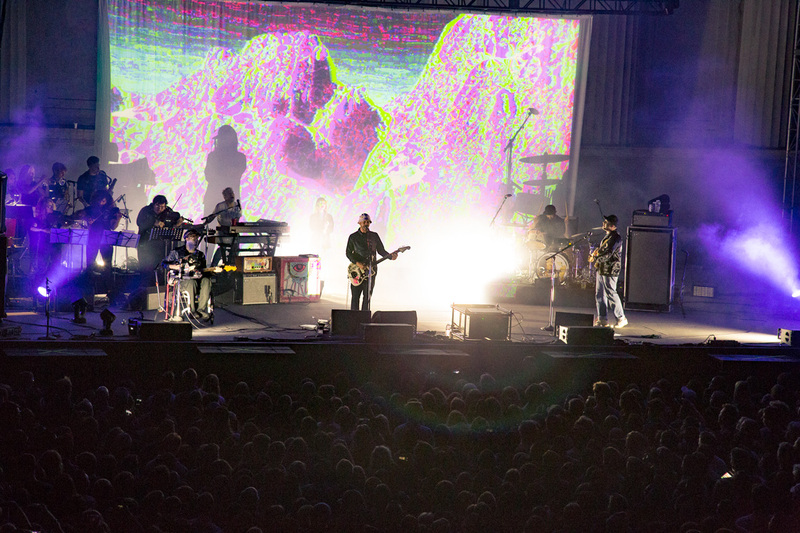 Click through our photo gallery for some show highlights.